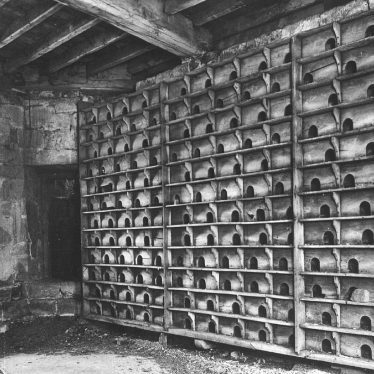 The site of a dovecote, a house for doves or pigeons. 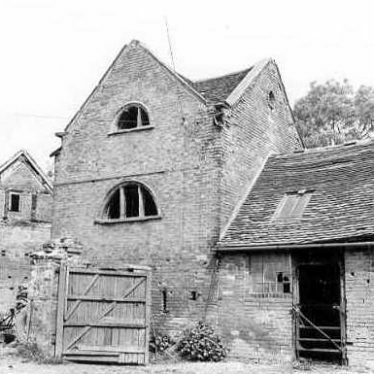 It was associated with the Benedictine priory at Alvecote. 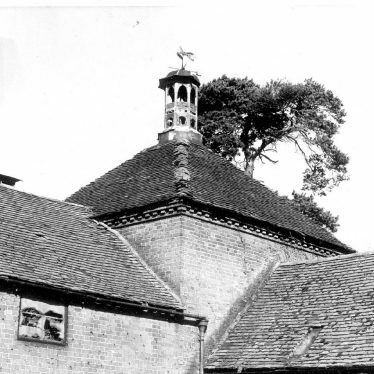 The dovecote dates to the Medieval period and has been built in stone, with later repairs in brick. 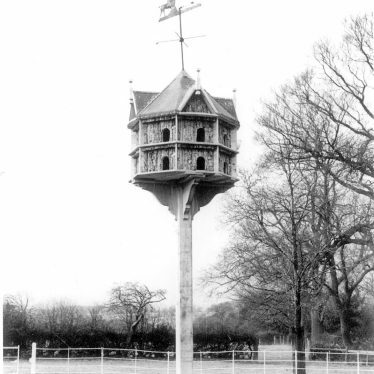 It lies 250m northeast of Alvecote Grange. 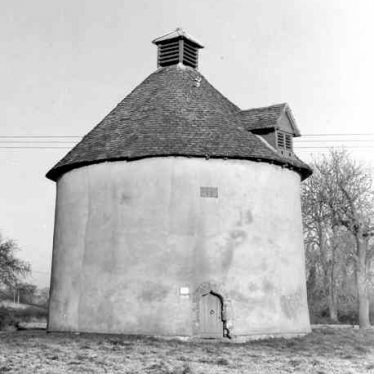 Barton Pigeon House, a Post Medieval dovecote which was used for housing doves and pigeons. 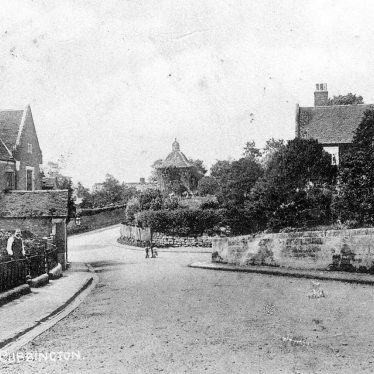 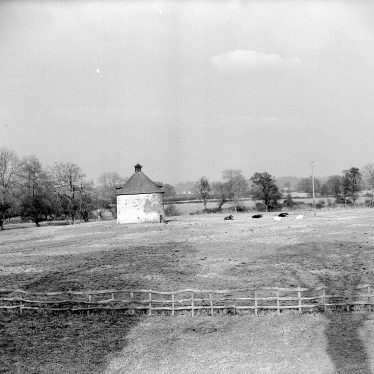 It is situated north of Welford Road, Barton. 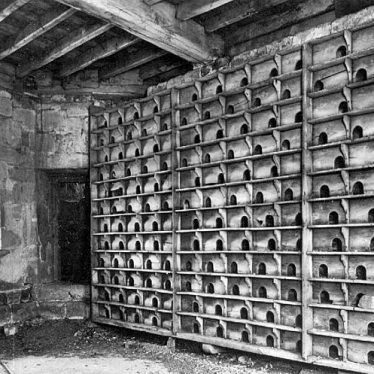 A dovecote, a building where pigeons or doves were housed. 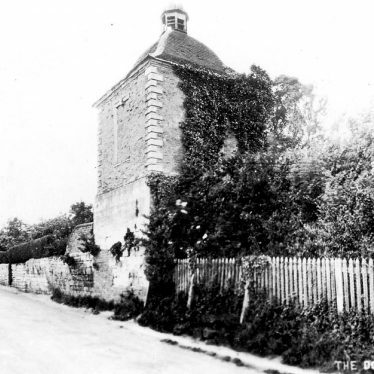 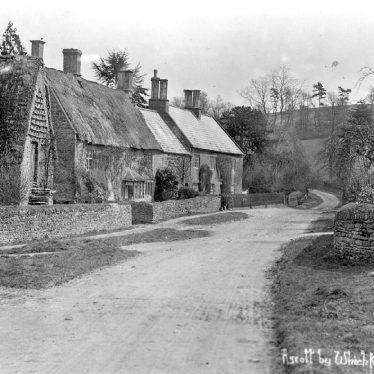 It was built during the Post Medieval period and is situated at Church End, Shustoke. 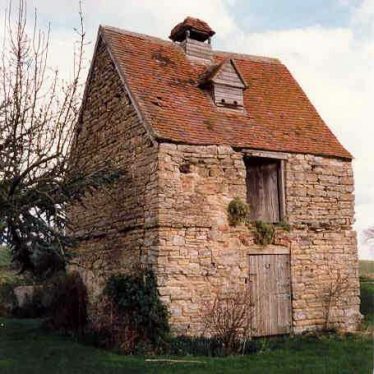 A stone dovecote, a building used for the breeding and housing of doves or pigeons during the Post Medieval period. 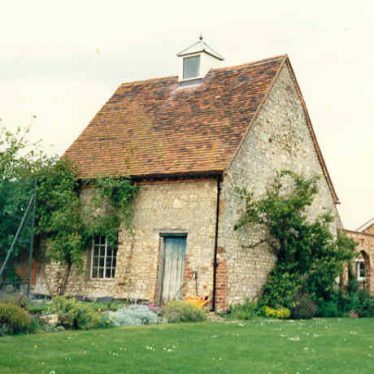 It is still standing at Little Compton Manor House. 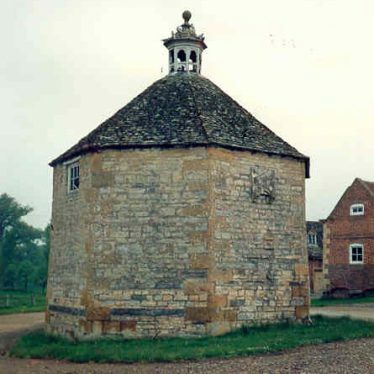 Honington Hall Dovecote, a stone building used for the breeding and housing of doves or pigeons. 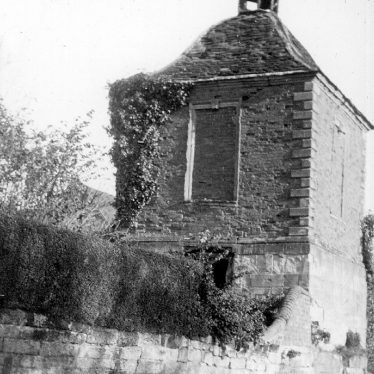 It has a sundial on its south wall. 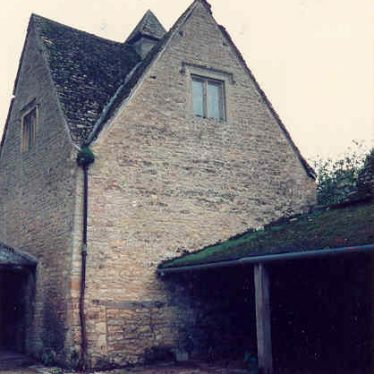 It dates to the Post Medieval period and is situated at Honington. 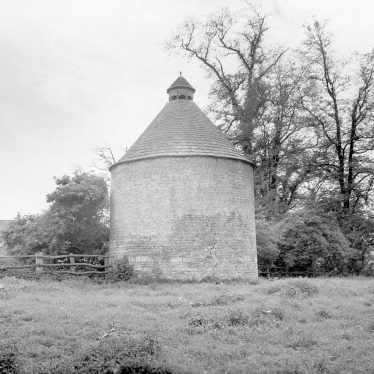 Kinwarton Dovecote, a building used for housing doves or pigeons. 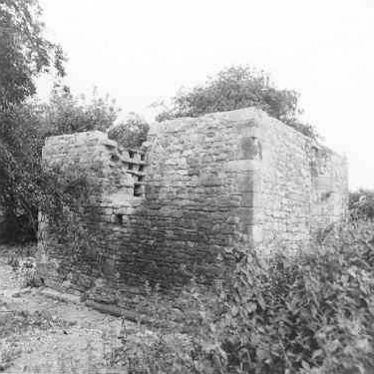 It is of Medieval date and is situated 100m north east of Kinwarton Church. 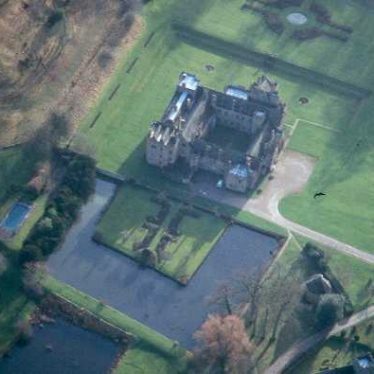 Pleasure grounds created in the Imperial period around an early 18th century house. 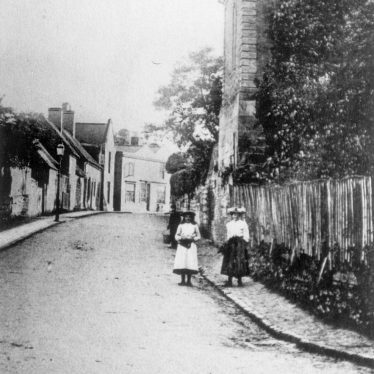 They are marked on the Ordnance Survey maps of 1886 and 1906, and are situated to the north west of the church at Ladbroke. 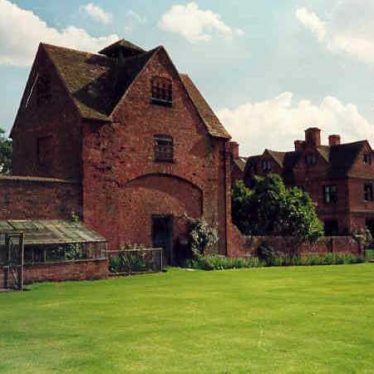 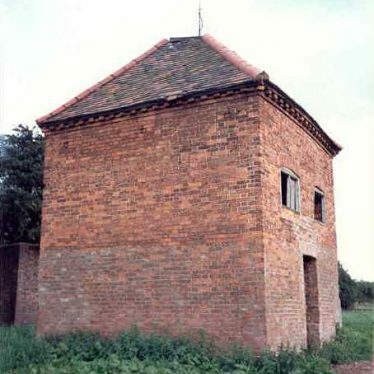 Explore Dovecotes and Pigeon Lofts around Warwickshire. 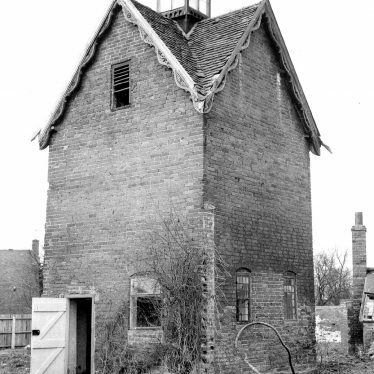 This map shows markers for every photo, article, historic site and catalogue record within the Dovecotes and Pigeon Lofts category.